The recently announced second-quarter U.S. gross domestic product (GDP) rise of 4.1 percent is impressive, but it’s not the primary reason for economic optimism. The full article with Brynjolfsson’s explanation of the impact of ML on economic growth and productivity is accessible by subscription only. Read the research paper on this topic here. 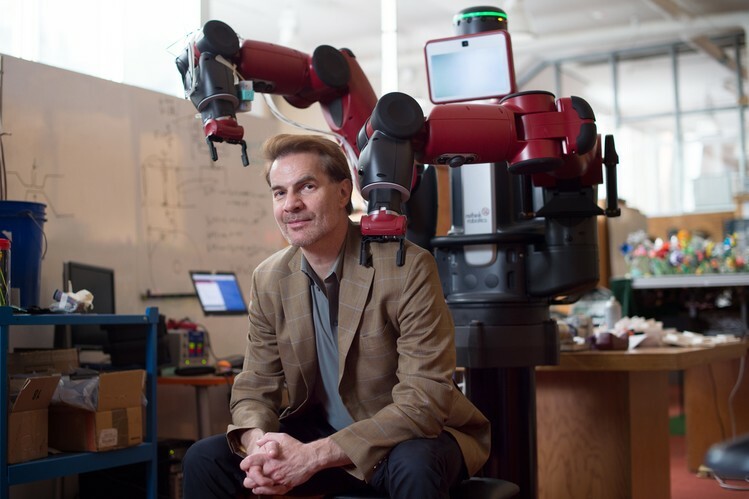 Brynjolfsson was also interviewed recently by the Observer Research Foundation (ORF), in India, in a wide-ranging conversation about AI and the digital economy. Read the full interview here.